We bring engineering know-how, the skilled workforce and the access solution to make sustaining buildings, structures and industrial plant easier. Timber and concrete bridges exist throughout Australia in various shapes and forms. All of them require maintenance and the owners of these bridges are looking for cost effective means to maintain or upgrade them. 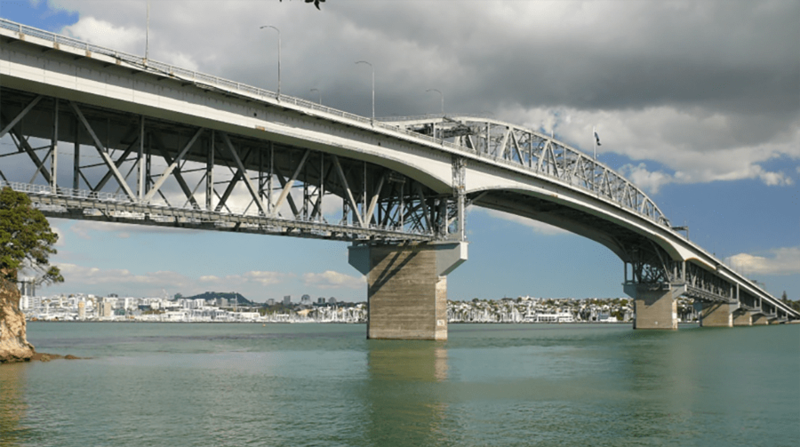 Some bridges require ongoing substructure maintenance, whilst others need deck and expansion joint maintenance and enhancements. Guardrail and safety upgrades are also common treatments. SRG Global can provide a number of methods to upgrade existing bridges including carbon fibre strengthening and external post-tensioning using strand and bar systems. Our specialist in-house design engineers, teamed with our experienced site personnel and access teams enable SRG Global to undertake all works associated with your bridge strengthening project from start to finish. SRG Global can provide bridge bearing replacement including all access, temporary works design and jacking. SRG Global has extensive experience in bridge refurbishment projects for local authorities where concrete overlays or joint maintenance are required. SRG Global can perform all works in-house including design, access, construction and maintenance. Understanding the extent and condition of any structural defect is critical to the process of rectification. SRG Global can provide the necessary experience and knowledge to ensure the best solutions are developed. Investigative works include defect mapping, concrete spalling and crack investigation, joint and structural crack investigation and rectification, waterproofing and water penetration, reporting and repair budget assistance, design and remediation advice and carbon fibre design and analysis.